From Coach Jerry: Erik brings a passion and competitiveness to his running that is contagious. He has big goals, and he’s proven to me that he’s willing to do the hard work necessary to accomplish those goals. As our top group of men continues to expand and improve, Erik will continue to be a vocal leader of that group. I’m looking forward to seeing his continued improvement this fall, and beyond. Marathon PR: 2:50.47 at Boston in 2015. 10K PR: 34:39 at the 2018 Richmond Monument 10K. 5K PR: it’s coming. You all stay tuned. Goals: To be the best there is, best there was and the best that ever will be. The big race for me this year will be the Marine Corps Marathon in October. I know 2 things for sure…1, Greg went 2:44 last year in a marathon and that makes me want to go 2:43.59 and 2, Landon is also running the Marine Corps Marathon and I plan on beating him like a drum. I feel like there are two ways to look at a good race performance. 1, did you PR? Or 2, did you do something epic in bad conditions (weather, tough course, etc..). I felt like my PR at Richmond was a great race because of the PR, but I am more proud of the Lawyers Have Heart 10K this year because the conditions were bad (humid, delayed start) but I put together a great race. Plus, NOVA won some money because of a great team performance from the guys and gals of NOVA. A trend that will continue in 2019. 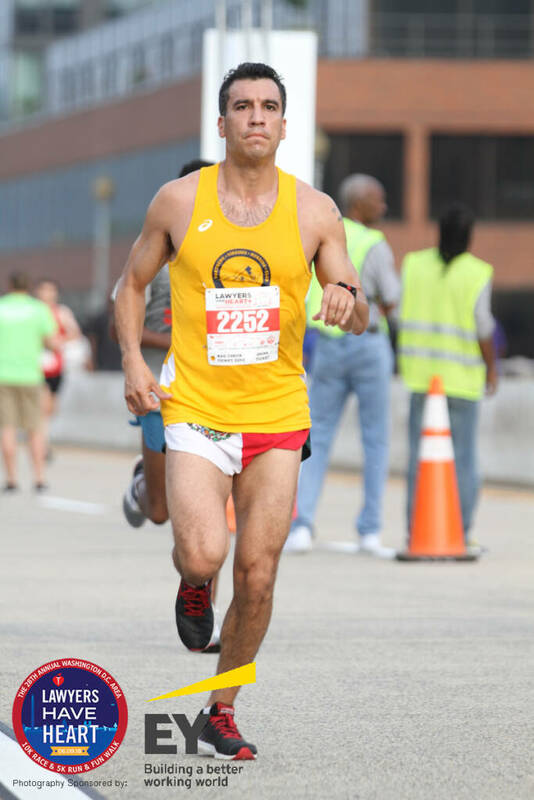 Honestly, I had just raced the Crystal city Twilighter in 2017. Ran a decent time of 17:01. At Highline (a bar) I walked up to a table of GRC guys and asked if I could join their team. They heard my time and said I was I was better suited for NOVA running club. Now, I run for NOVA and my goal every time I lace my shoes up is to feed on Every GRC runner I can catch. What I like best about NOVA, it’s the Camaraderie. There are a ton of workouts I feel like quitting on after the first rep, but my NOVA teammates pull me through them. Running is hard, it’s punishment is 99% of other sports. Misery loves company, and the company I have is perfect. Plus, I feel like the NOVA team has a life outside of running. One last thing I love, is when you show up to a race and your teammates are there giving you a high five as you walk to the line and wish you luck. It feels like you are part of something bigger than just your individual race. Coach Jerry told me to trust the process. I like that saying because there are times when you question what you are doing out there, when it comes to running you need to believe in what you are working towards. Rome was not built overnight, so trust the process and get your miles in. Greg always tells me to listen to my body, if you feel weak, pull back. You feel great…go crush it. 6) What thoughts do you have on your performances at your recent races? I hold back no punches, I detest losing to guys on the team. I want to be the best, I want to be feared. I have lost to Cary and Evan in recent races so I go home and reevaluate my training and my racing strategy. 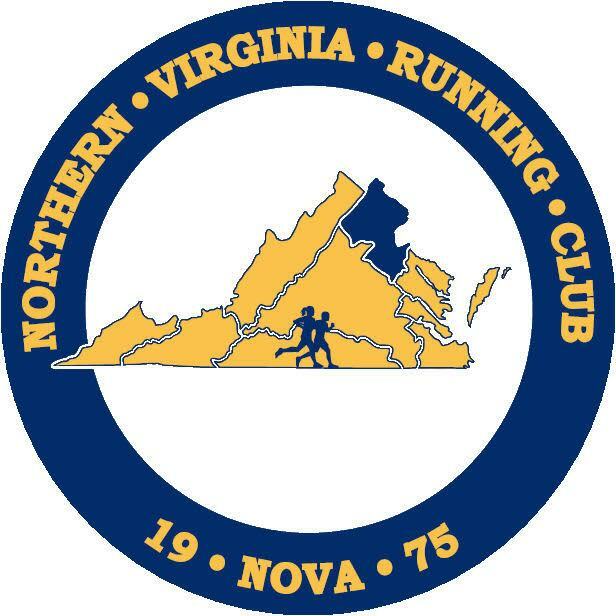 I know my bigger goal is the MCM, so I take my losses with a grain of salt, but I still want to be the first runner with a NOVA jersey on coming across the line at any race. My thoughts on my past races? They are in the past, but the future looks great. Golf (14 Handicap), happy hours, making people laugh. What else do you need?